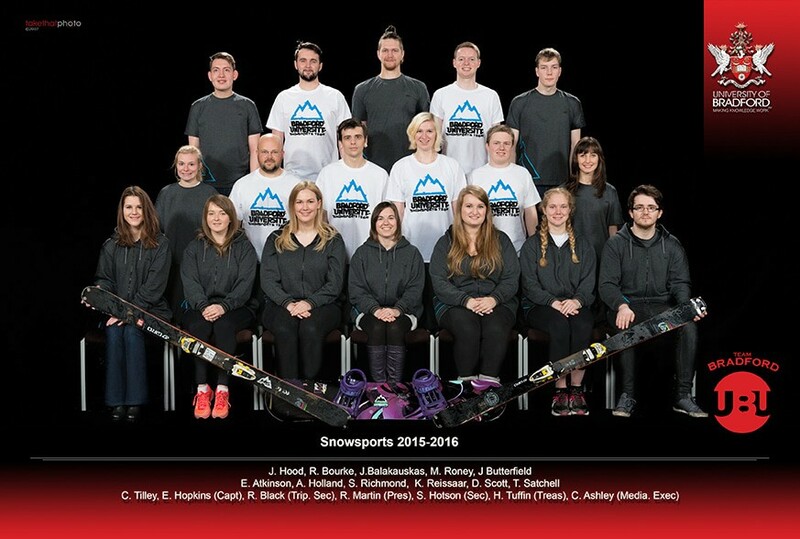 Whether you are a complete novice or a seasoned professional, Snowsports is a welcoming club that caters for all abilities. We have beginner lessons for both skiing and snowboarding as well as competitions and training sessions for those with more experience. We have a weekly training session at Halifax ski slope. 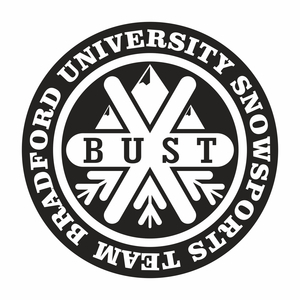 This is where beginners can learn to ski or snowboard for only £5 a lesson! Halifax training also allows more advanced riders to practice their skills on the slope and freestyle on the jumps. We also head to the indoor ski slope (with real snow) once a month. When you join Snowsports you become part of the Snowsports family. We are a friendly club that welcomes new members. We hold regular socials after our Halifax training sessions and this year we have two social secs, a drinking and non-drinking, to suit everyone. As a club we also participate in events throughout the year such as intramural, colours ball and VC day. In December 2018 we heading to Pas De La Casa in Andorra for our annual ski trip. This will be an amazing week full of snow-cials, events and plenty of skiing and snowboarding. To top it all off, Andorra is a resort suited to all abilities with runs for beginners and experts so anyone can join us for an unforgettable week of fun. If you are interested or just want to know more about us, contact one of our Execs, join our Facebook group or check us out on Instagram. Look forward to seeing you at freshers’ farye!